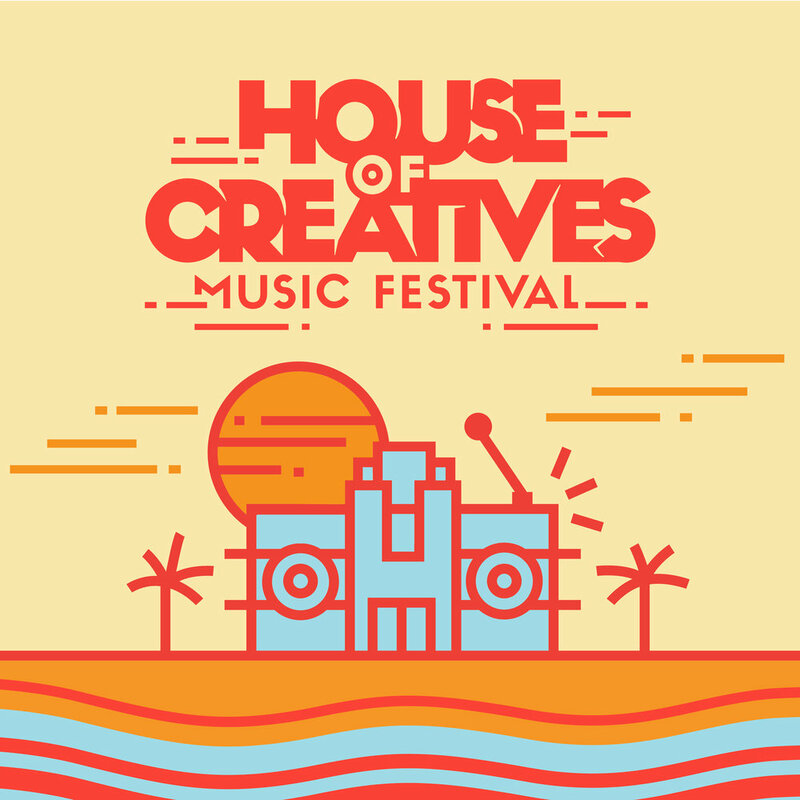 This November a brand new music festival comes to Miami Beach in the form of the House of Creatives Music Festival at Bandshell Park in North Miami Beach. The festival takes place November 18 and 19 and brings together a collective of industry-leading creatives who are making waves in Miami's art and music scene. The tightly-curated lineup lists a variety of artists across all genres, including headliners The Flaming Lips, Crystal Castles, The Drums, and Breakbot as well as Empress Of, Ghostly International DJs (Shigeto, Beacon, Shallou), Pompeya, XAXO, and Miami local Millionyoung. The festival will also host art installations, an array of food vendors, local artisans and much more. House of Creatives Music Festival is presented by Mishu. The Miami-based company promotes music events across the U.S. and abroad in addition to running a record label and an agency that produces original content. Tickets are on sale now.